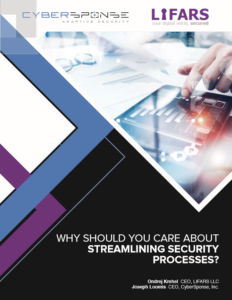 Learn the benefits of streamlining your organization’s security processes and implementing an incident response team. While there are an increasing number of security incidents of various types, no individual or industry is immune to an attack. Every industry has business and legal obligations to combat cyber intruders in order to mitigate data loss and business disruption, however, very few take the proper steps. Additionally, detection time and resolution are often measured in months, providing cybercriminals with plenty of opportunity for network exploration, data theft, and even destruction of critical information that can cripple operations or destroy an organization’s reputation. 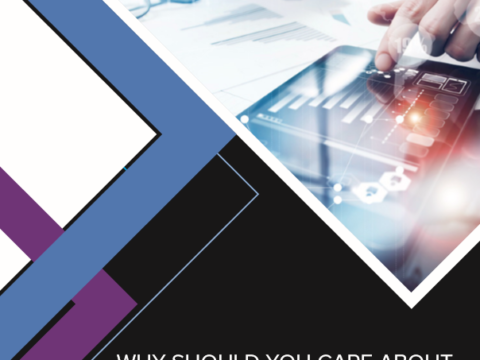 Read this detailed White paper with LIFARS’ partner Cybersponse to learn more about what you should know about setting up a cybersecurity plan for your business. For more information on improving your security posture check out the LIFARS Knowledge Center. To learn more about our solutions and IR Retainers, visit LIFARS Incident Response Solutions.